In his graceful philosophical account, Alfred I. Tauber shows why Thoreau still seems so relevant today—more relevant in many respects than he seemed to his contemporaries. 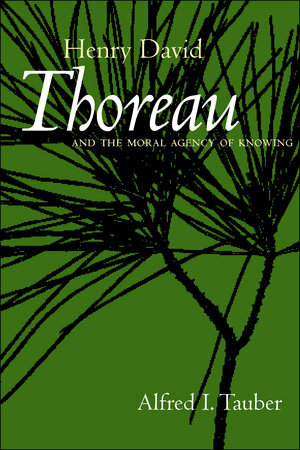 Although Thoreau has been skillfully and thoroughly examined as a writer, naturalist, mystic, historian, social thinker, Transcendentalist, and lifelong student, we may find in Tauber's portrait of Thoreau the moralist a characterization that binds all these aspects of his career together. Thoreau was caught at a critical turn in the history of science, between the ebb of Romanticism and the rising tide of positivism. He responded to the challenges posed by the new ideal of objectivity not by rejecting the scientific worldview, but by humanizing it for himself. 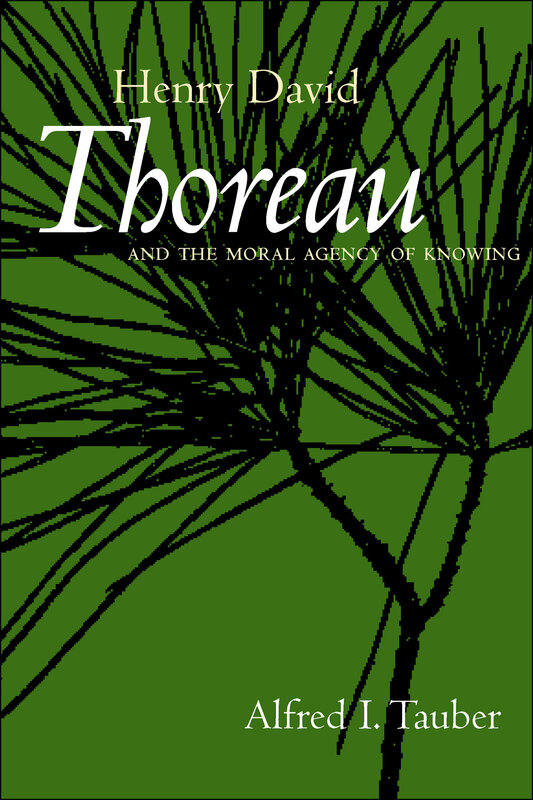 Tauber portrays Thoreau as a man whose moral vision guided his life's work. Each of Thoreau's projects reflected a self-proclaimed "metaphysical ethics," an articulated program of self-discovery and self-knowing. By writing, by combining precision with poetry in his naturalist pursuits and simplicity with mystical fervor in his daily activity, Thoreau sought to live a life of virtue—one he would characterize as marked by deliberate choice. This unique vision of human agency and responsibility will still seem fresh and contemporary to readers at the start of the twenty-first century. Alfred I. Tauber is Professor of Philosophy, Professor of Medicine, and Director of the Center for Philosophy and History of Science at Boston University. Among his previous books are Confessions of a Medicine Man (1999) and The Immune Self: Theory or Metaphor? (1994).